In Switzerland, another round of talks on the unification of Cyprus begins. Meanwhile, Turkish Cypriot Mustafa Akinci marked the main directions for the contract. According to his statement, the Turks will sign an agreement, if it provides an alternating government. He stressed that this point was the main one at the signing of the document. 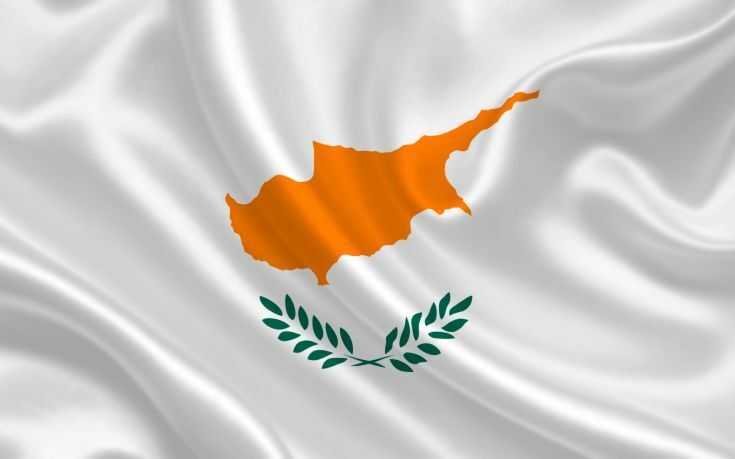 In addition, he has declared that all the people of Cyprus should become citizens of the European Union.